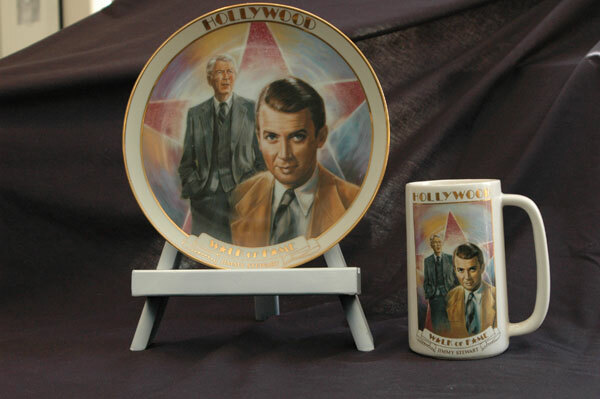 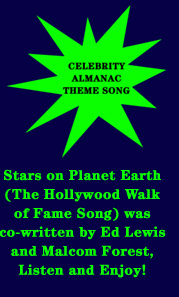 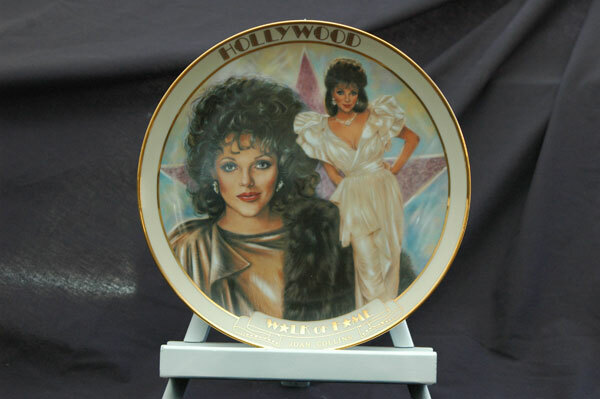 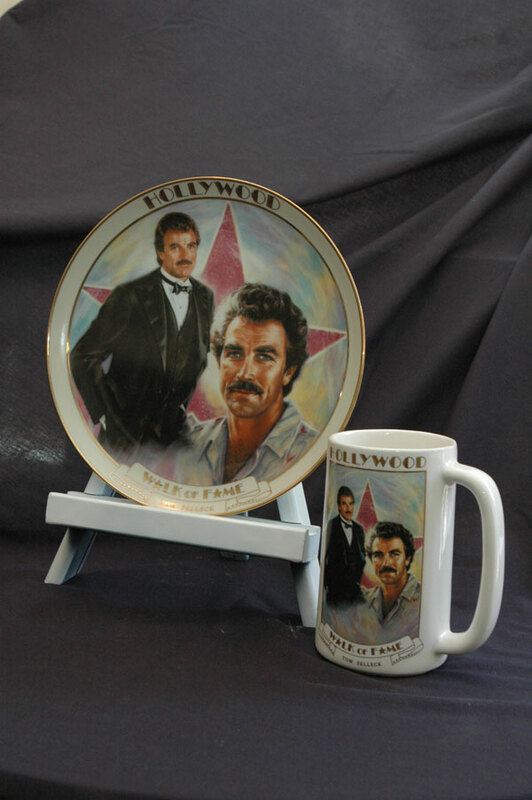 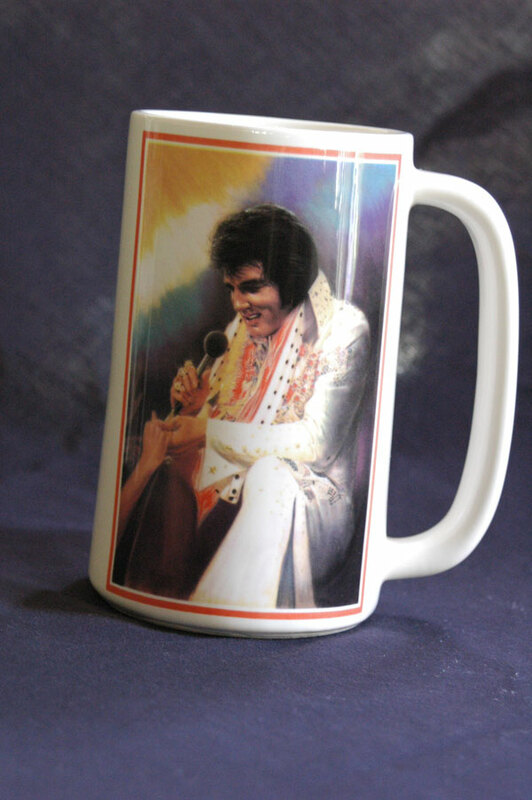 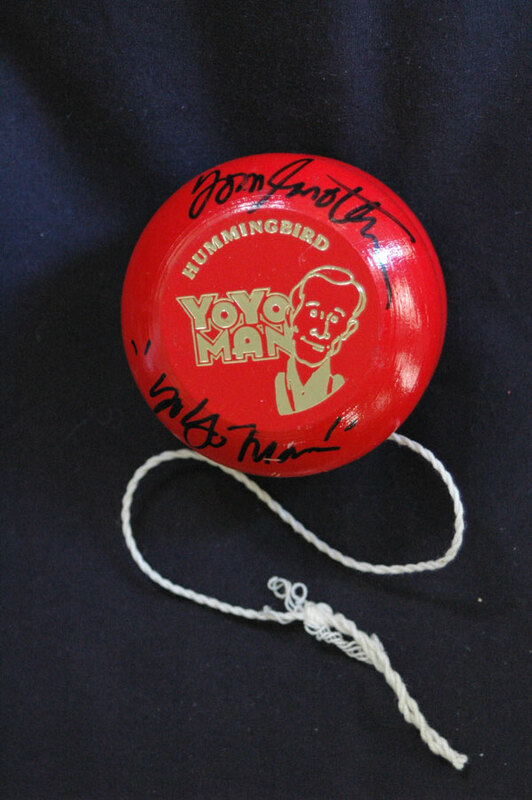 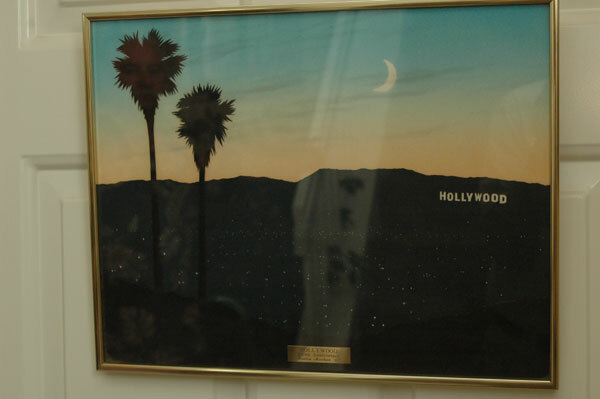 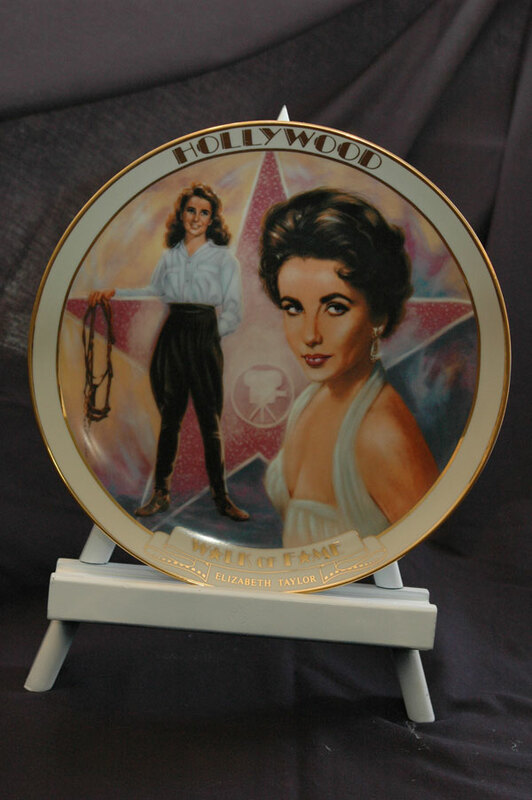 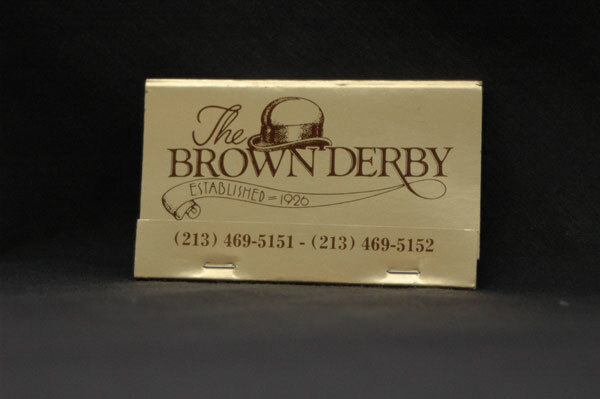 Ed Lewis the author of the Celebrity Almanac has collected Hollywood and celebrity memorabilia for over 35 years. 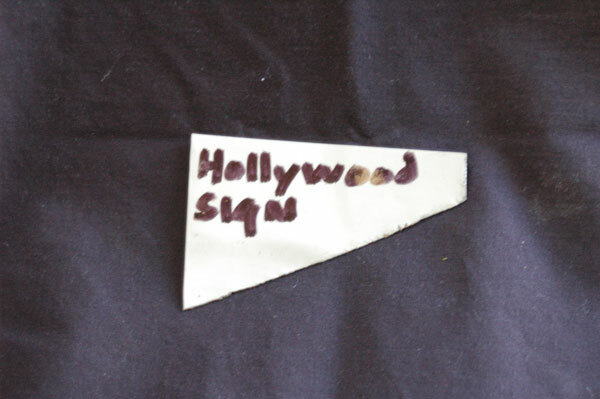 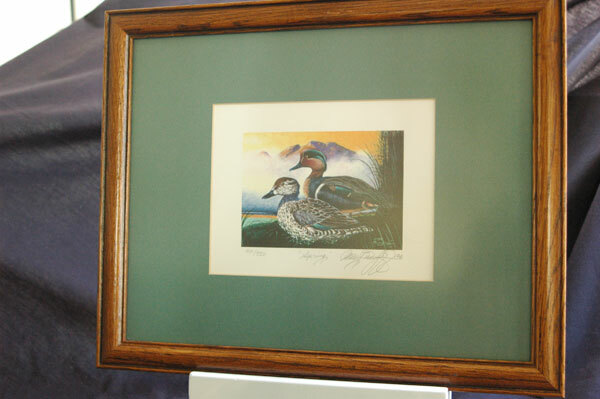 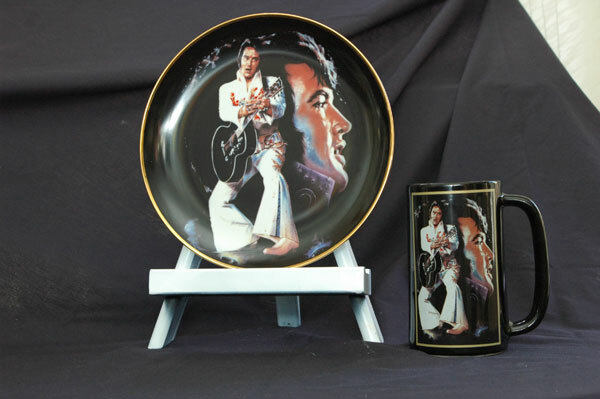 The items currently listed for sale are in mint condition and have been in storage and out of circulation for over 25 years, adding to their collector’s value. 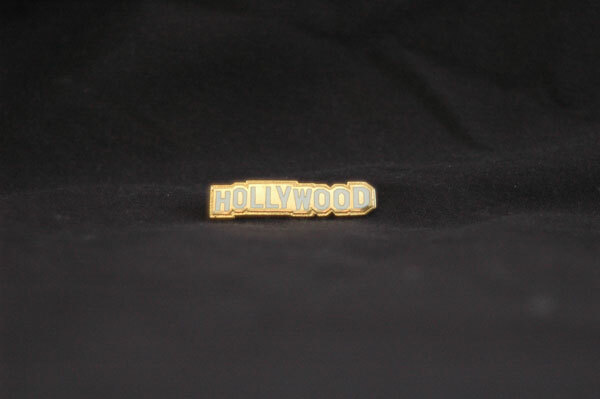 Photo of this product available soon, Please check back. 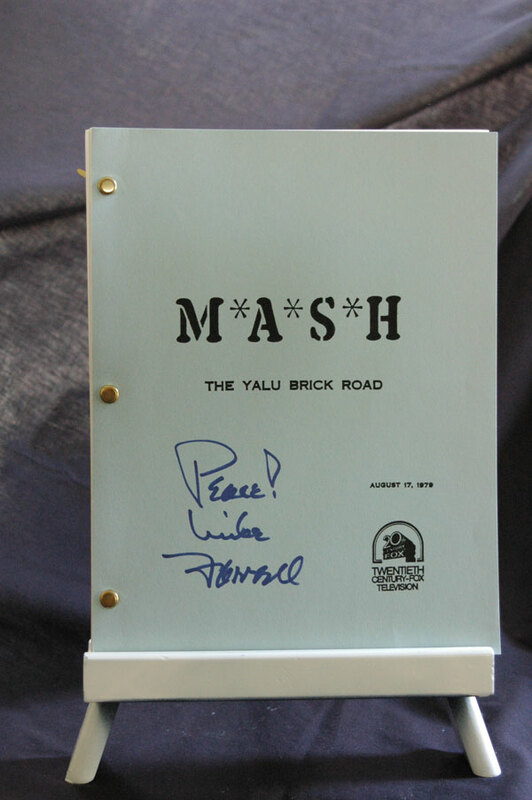 Official script for an episode of the show and personally autographed by Mike Ferrell . 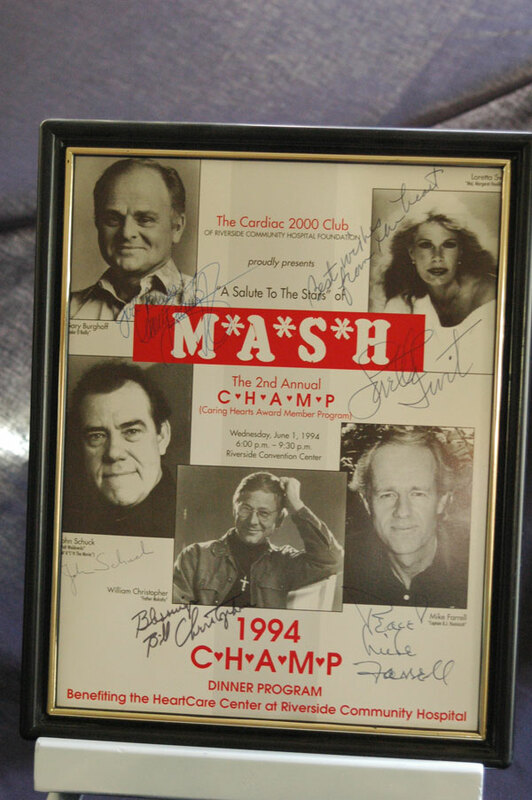 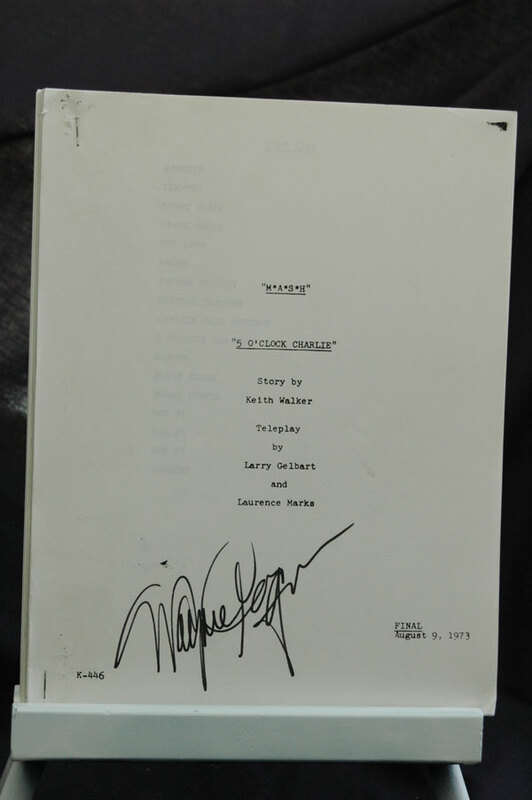 Official script for an episode of the show and personally autographed by Wayne Rogers. 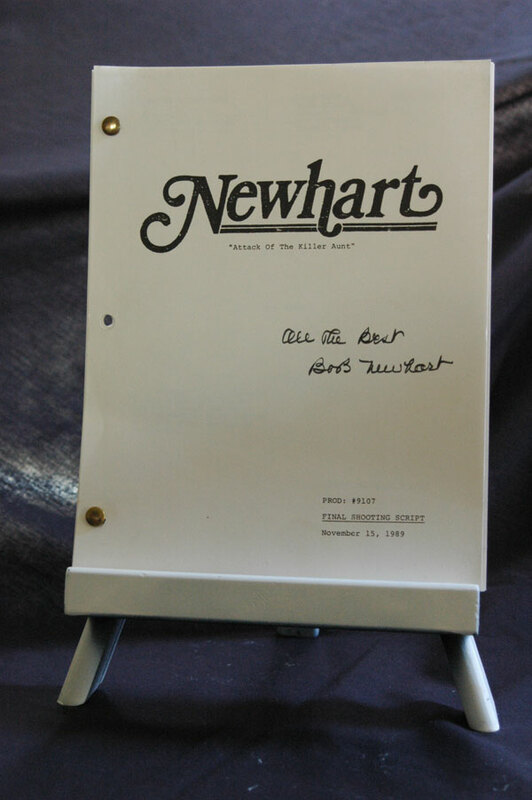 Official script for an episode of the show Newheart and personally autographed by Bob Newheart. 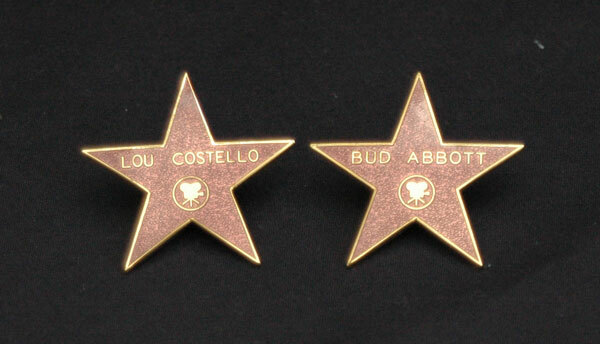 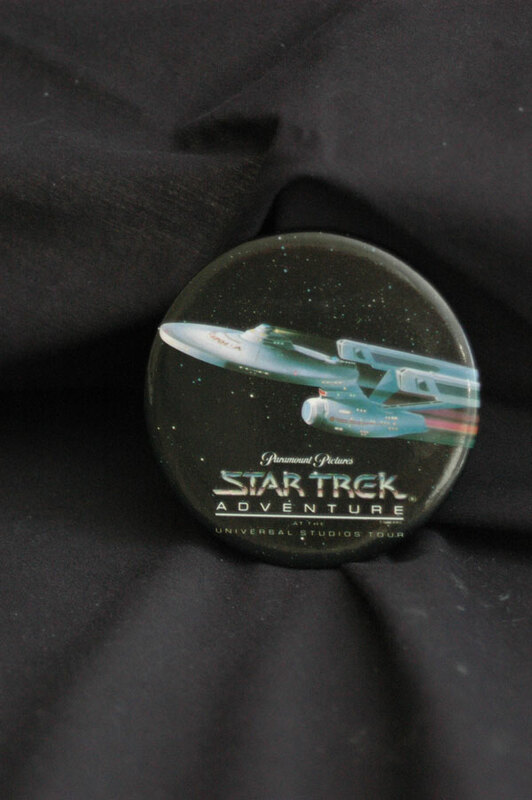 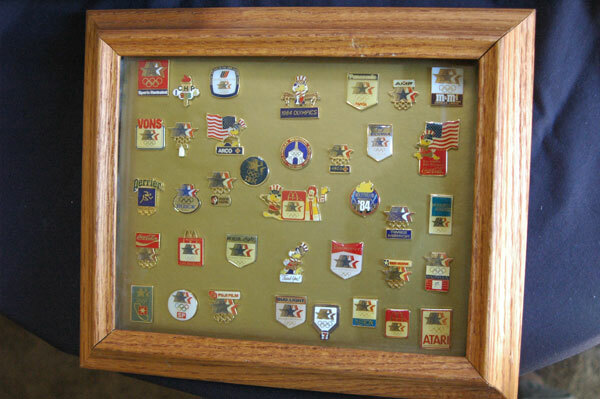 All pins are similar in appearance to the Abbott and Costello pins.